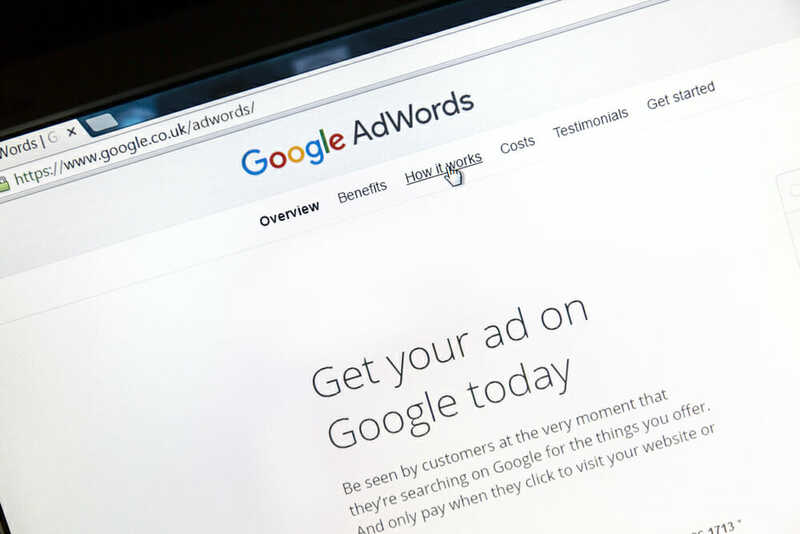 Starting from October 26th, 2016 Google AdWords will no longer support the creation of standard text ads. These have been replace by a new format from Google. This along with the removal of the sidebar shows the continuation their mobile first focus with advertisers getting additional control over their messaging and providing users with more information before they click your ad. Like text ads, expanded text ads are available on both the Google Search Network and the Google Display Network. Two optional ”Path” fields, used in the ad’s Display URL (up to 15 characters each). So if your AdWords are not already running as ETAs it’s definitely time to ask if you’re prepared for the switch next month.